10 Simple Things You Can Do Today That Will Make You Happier, Backed By Science! Happiness is so interesting, because we all have different ideas about what it is and how to get it. It's also no surprise that it's the Nr.1 value for Buffer's culture, if you see our slidedeck about it. So naturally we are obsessed with it. I would love to be happier, as I'm sure most people would, so I thought it would be interesting to find some ways to become a happier person that are actually backed up by science. Here are ten of the best ones I found. You might have seen some talk recently about the scientific 7 minute workout mentioned in The New York Times. So if you thought exercise was something you didn't have time for, maybe you can fit it in after all. You don't have to be depressed to gain benefit from exercise, though. It can help you to relax, increase your brain power and even improve your body image, even if you don't lose any weight. 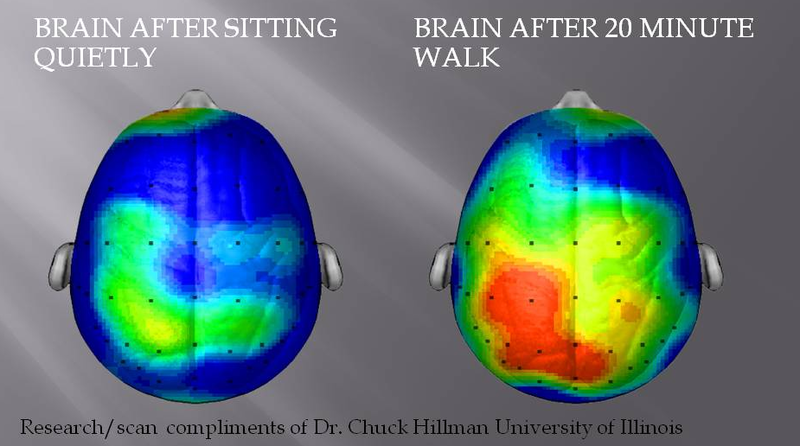 We've explored exercise in depth before, and looked at what it does to our brains, such as releasing proteins and endorphins that make us feel happier, as you can see in the image below. We know that sleep helps our bodies to recover from the day and repair themselves, and that it helps us focus and be more productive. It turns out, it's also important for our happiness. Another study tested how employees' moods when they started work in the morning affected their work day. Researchers found that employees' moods when they clocked in tended to affect how they felt the rest of the day. Early mood was linked to their perceptions of customers and to how they reacted to customers' moods. 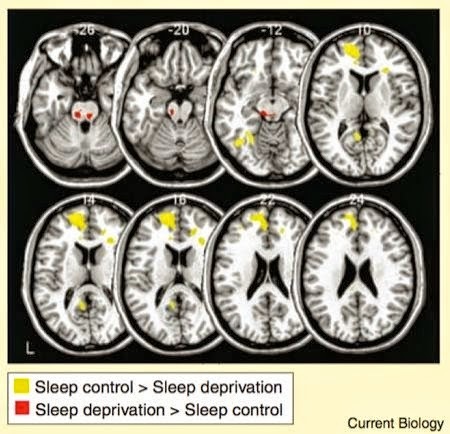 Sleep is another topic we've looked into before, exploring how much sleep we really need to be productive. We tend to try to compensate for this by having a bigger house or a better job, but these compensations just don't work: Two Swiss economists who studied the effect of commuting on happiness found that such factors could not make up for the misery created by a long commute. Staying in touch with friends and family is one of the top five regrets of the dying. If you want more evidence that it's beneficial for you, I've found some research that proves it can make you happier right now. The men's relationships at age 47, he found, predicted late-life adjustment better than any other variable, except defenses. Good sibling relationships seem especially powerful: 93 percent of the men who were thriving at age 65 had been close to a brother or sister when younger. when researchers interviewed more than 150 people about their recent purchases, they found that money spent on activities—such as concerts and group dinners out—brought far more pleasure than material purchases like shoes, televisions, or expensive watches. Spending money on other people, called “prosocial spending,” also boosts happiness. A new study led by a Michigan State University business scholar suggests customer-service workers who fake smile throughout the day worsen their mood and withdraw from work, affecting productivity. But workers who smile as a result of cultivating positive thoughts – such as a tropical vacation or a child's recital – improve their mood and withdraw less. Smiling is one way to reduce the distress caused by an upsetting situation. Psychologists call this the facial feedback hypothesis. 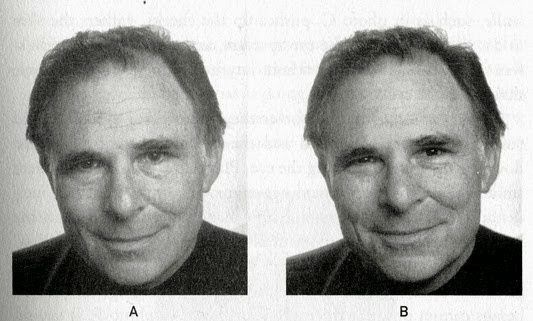 Even forcing a smile when we don't feel like it is enough to lift our mood slightly (this is one example of embodied cognition). If you can't take the time for a vacation right now, or even a night out with friends, put something on the calendar—even if it's a month or a year down the road. Then whenever you need a boost of happiness, remind yourself about it. 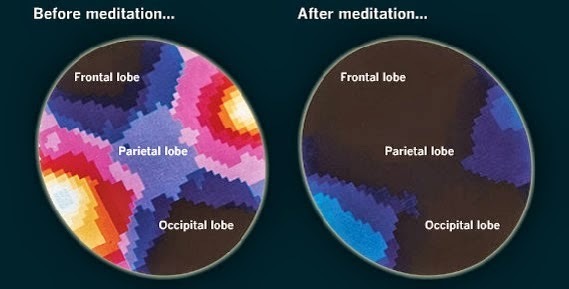 The fact that we can actually alter our brain structure through mediation is most surprising to me and somewhat reassuring that however we feel and think today isn't permanent. 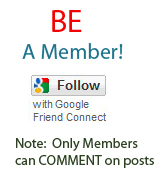 This is a seemingly simple strategy, but I've personally found it to make a huge difference to my outlook. There are lots of ways to practice gratitude, from keeping a journal of things you're grateful for, sharing three good things that happen each day with a friend or your partner, and going out of your way to show gratitude when others help you. Results indicated that writing letters of gratitude increased participants' happiness and life satisfaction, while decreasing depressive symptoms.